Serving San Diego since 1991. 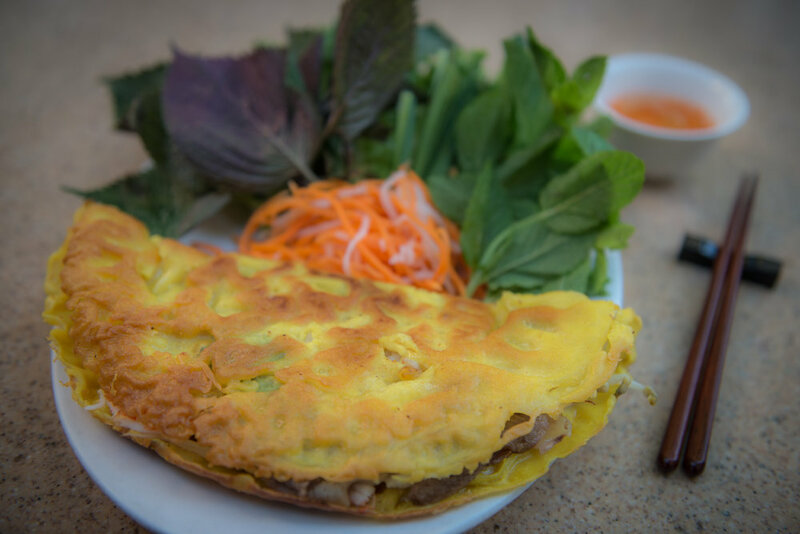 Our family has been serving authentic Vietnamese foods in San Diego since 1991. 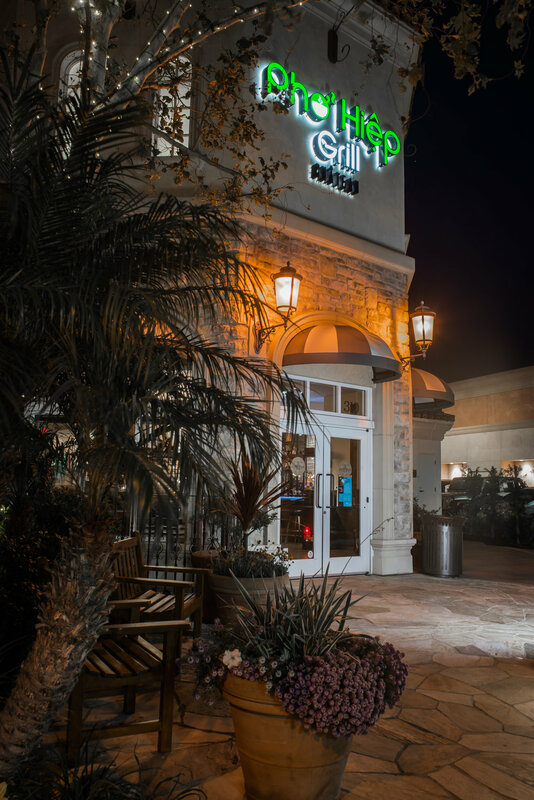 Our first location was established in Linda Vista as a small local restaurant that seated less than 50 guests. With the frequent patronage of our customers we eventually extended our restaurant and doubled our space. At the constant request of our customers, who come from around the county, we have now expanded our business to Chula Vista. 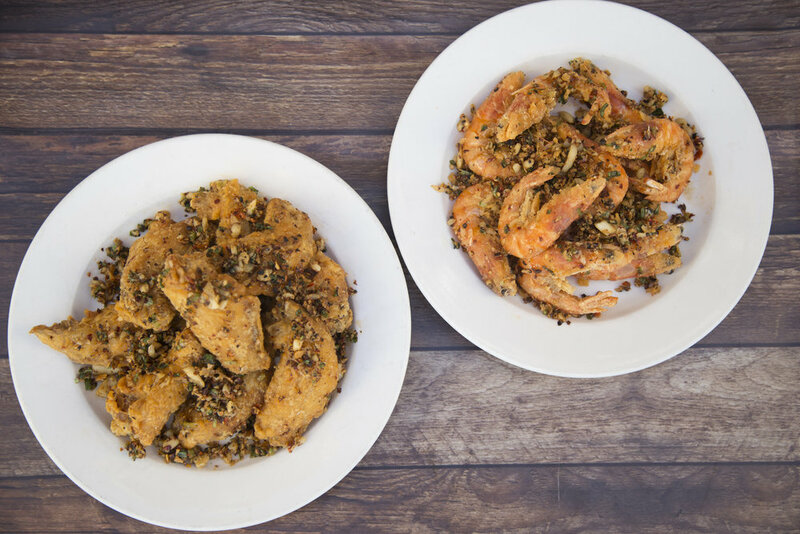 We pride ourselves in the quality of our foods, authenticity, and excellent value. Our foods are made with the freshest authentic ingredients and include our distinguished House Beef Soup (pho), healthy vermicelli noodles (bun), and fulfilling broken rice dishes (com). Renown chef, and founder, Hiep Phan, is the mastermind behind the dishes and has been making pho for almost 30 years. 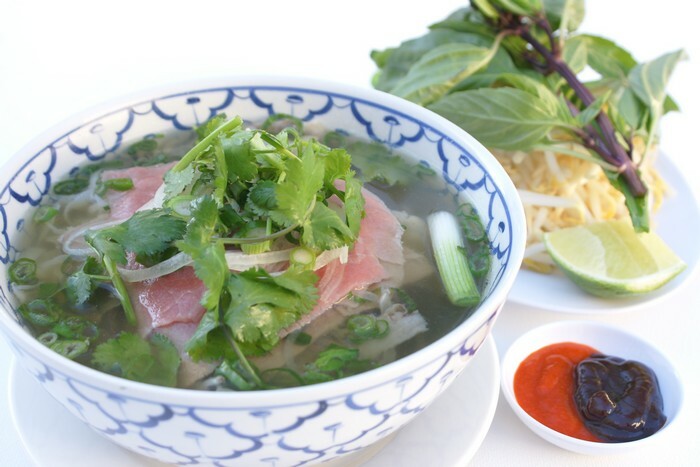 "Preparing pho is an art that can not be taken lightly. Anyone can boil a pot of bones to make the broth but to balance all the ingredients to make the perfect bowl of pho takes much preparation and expertise". The family includes: Mr. Phan and his wife Hong, their daughter, Emily and her husband, Kevin. 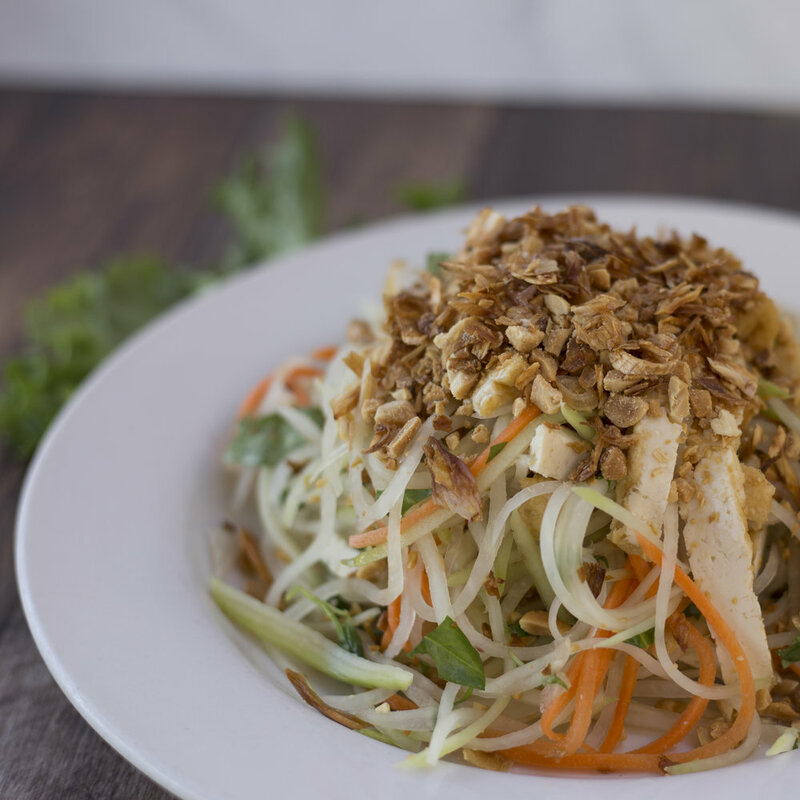 Together, we work to bring authentic Vietnamese foods and a bit of our culture to our customers and friends.